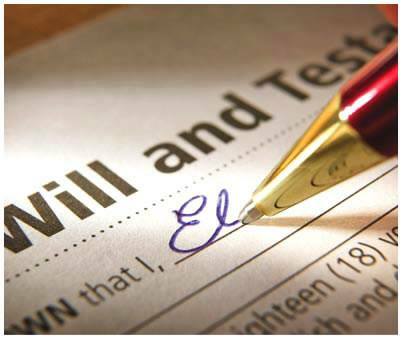 Do you need to make a Will? Why not take advantage of East Lancashire Hospice Will Week? Between 23-27 October 2017 our supporting solicitors Roebucks Solicitors, Watson Ramsbottom Solicitors and Forbes Solicitors have generously agreed to waive their normal fee to write a standard Will in return for making a donation to East Lancashire Hospice (suggested donation of £75 per will). To take advantage of this offer and support your local charity, simply call one of the participating solicitors this week quoting 'East Lancashire Hospice Will Week' or click on the link for more information.